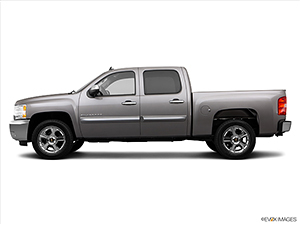 Looking for the perfect used Savannah trucks for sale at a great price? Then come to Critz where you'll find a great selection including your favorite used truck models with plenty of low-mileage options. Serving regional Savannah and Hilton Head trucks for sale, Critz has the pre-owned truck that's right for you! 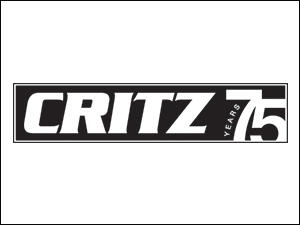 Critz has an ever-changing selection of used trucks for sale right here in Savannah, near Hilton Head, for sale. 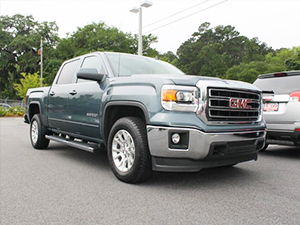 From award-winning used GMC trucks, to many other great makes and models, we'll get you in the perfect pre-owned truck. We have financing options and specials to make sure the price is as great as the truck. Stop by and check out our inventory today! Get a truck backed with confidence when you choose from our wide selection of Certified Pre-Owned trucks at Critz serving the Savannah, GA and Hilton Head area! Our Certified Pre-Owned trucks are carefully inspected to meet strict guidelines ensuring you're only getting the best. Looking to trade in your current vehicle? We can help! Just let us know what you think your current car, truck or SUV is worth so we can help you drive away with something new! Wheels: 22" 7-Spoke Silver, Engine: 6.2L EcoTec3 V8, Radio: AM/FM Stereo w/8" Diagonal Color Touch Nav.